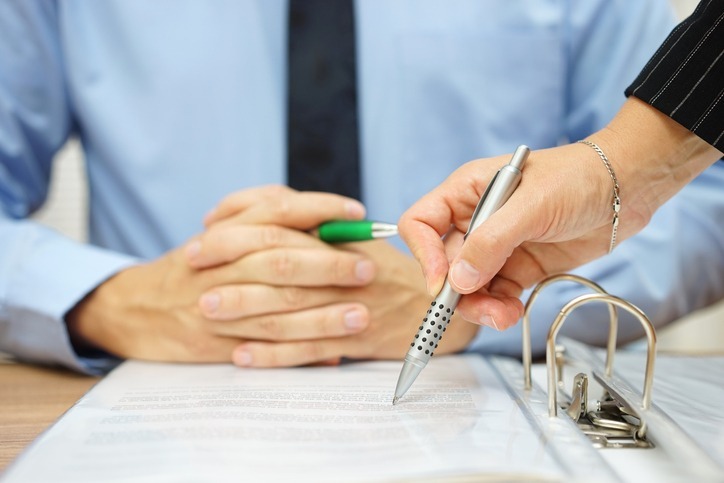 The PSA has established a legal fund as a protective measure for members who may be charged with a criminal offence in the workplace. The Justice industry can be dangerous, with staff often placed in positions of direct conflict with inmates, court attendees and other members of the public. This can lead to unfair accusations of criminal behaviour. 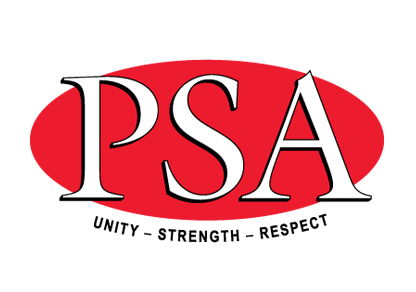 As the PSA does not provide financial assistance to any member who has been charged with a criminal offence, the PSA Executive decided to establish the legal fund. Any such requests will be passed on to the trustees for approval. Only financial members of the union are entitled to contribute to the fund. Subscription is $4.00 per fortnight, which is tax-deductible and includes GST. For more information please contact PSA Member Support Centre on 1300 772 679.